Syrian Government Opens Route Between Aleppo And YPG-Controlled Manbij 4.2142857142857 out of 5 based on 14 ratings. 14 user reviews. Yesterday, the Syrian army reached the areas ctonrolled by the Kurdish People’s Protection Units (YPG) in the province of Aleppo, following major gains against the ISIS terrorist group. Then, the YPG retook the villages of Qibab Kabir, Qibab Saghir, Sakhanah and Arudah from ISIS terrorists in the eastern part of the province of Aleppo. These moves allowed the Syrian government to open a roude between the government-held city of Aleppo and the YPG-controlled town of Manbij. 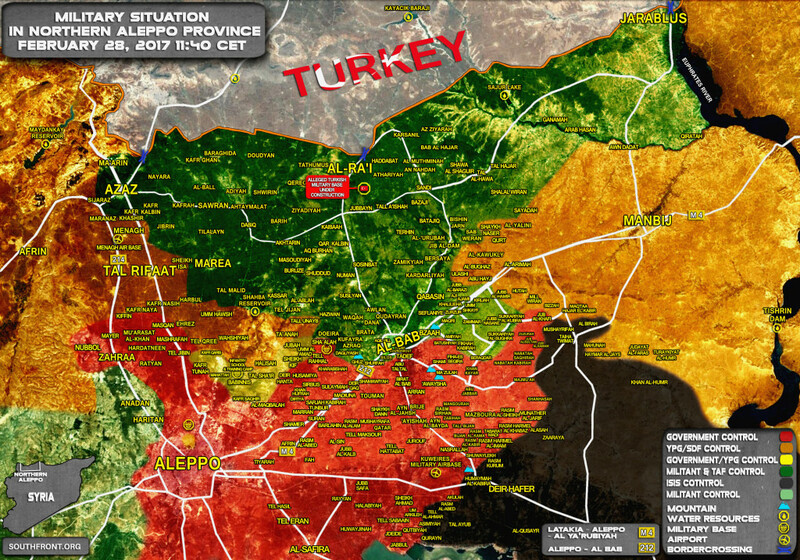 Now, the YPG-held ares in northwestern and northeastern Syria are de-facto linked up with the corridor through the government-held part of the Aleppo province. This will also allow to increase economic ties between the YPG and the Syrian government. An interesting fact that the maisntream media prefers to name the YPG with the US-created brand of the Syrian Democratic Forces (SDF), arguing that there is some “major Arab” element in the SDF. However, somehow this “major Arab element” can be hardly seen at frontlines during the SDF military operations in Syria. 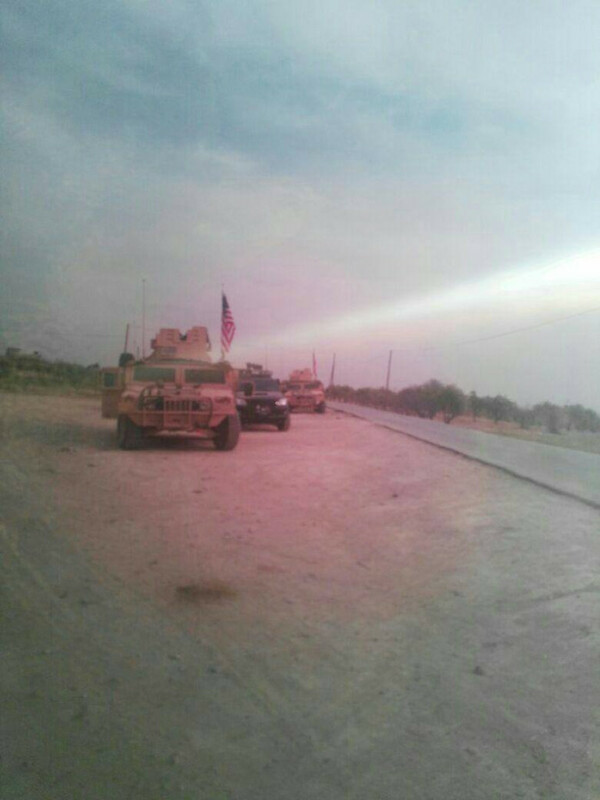 Doubt the turkroaches will have the audacity to attack Manbij with the US forces there. They’d have all of NATO against them and I don’t think Putin would step in to save them. Interesting that USA and Turkey can go in conflict and both are in NATO.